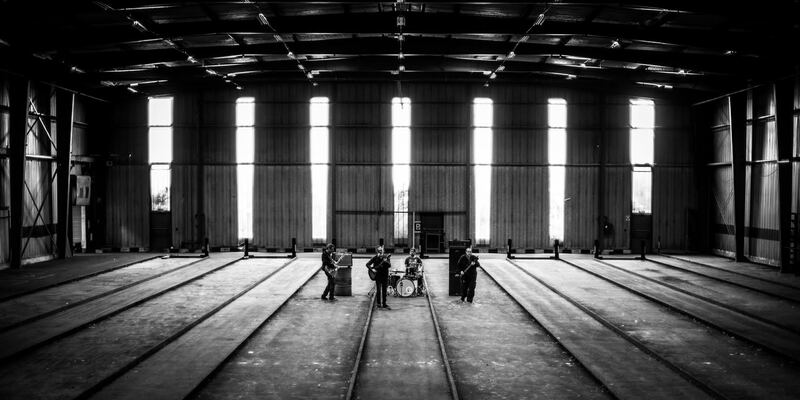 French indie-rock quartet Yeallow have released a new single ‘Be Sure’, which is taken from their album ‘Homebred’. Starting off with a fuzzy rhythm over jangly guitars, it swirls in tempo over an indie style. With a melodic vocal that is joined in with harmonies throughout the song, the infectious repetition in the chorus has you instantly singing along with it. The guitar break has plenty of impressive hooks and licks, and you can be sure this is an indie-rock anthem of mammoth proportions. Strasbourg based Yeallow formed in 2010, and with very different influences, combining jazz, blues, alternative rock and thrash metal paths, the quartet defined its own identity with a very modern sound and catchy riffs of power rock. An personal tone of voice, a guitar drenched in testosterone, an uncompromising bass and drums, the French electro-touch just at the right place.